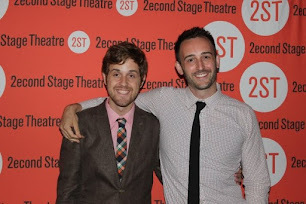 Previews of Murder For Two begin tonight at Second Stage Uptown! If you missed any of the promos we made leading up to tonight, here they all are in one place! And don't forget to buy your tickets to the Second Stage production of Murder For Two by CLICKING HERE!